Vector graphics of common insects. 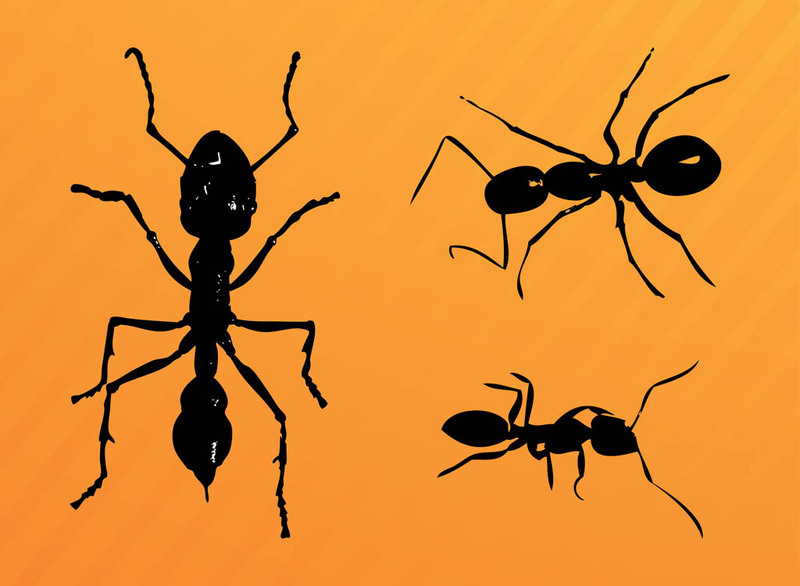 Silhouette graphics of ants with different body shapes and poses. Long antennas and legs, subtle shines on the heads and bodies. Free vector footage to create animals, insects, ants, fauna, wildlife, wilderness, bugs and nature visuals. Silhouette ants for stickers. Tags: Animals, Ant, Antennas, Ants, Insects, Legs, Nature, Silhouettes, Stickers.